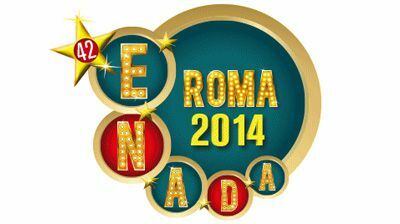 Upcoming Enada 2014 exhibition will take place from 15th to 17th of October in Rome Expo Centre. And our machines will be available for you at Dalla Pria stand. More details at Enada 2014 website.